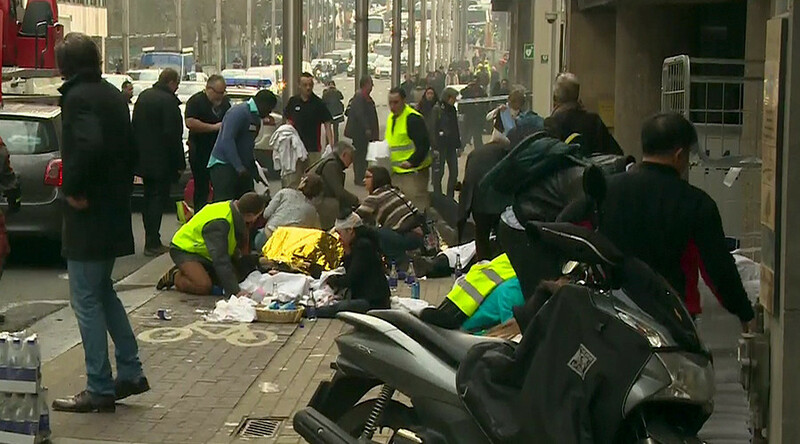 This morning’s bomb attacks in Brussels have prompted reactions of shock and outrage across social media. Muslims have begun to feel the wrath of some, with the #StopIslam hashtag trending worldwide. Three bomb attacks at the city's Zaventem International Airport and Maelbeek metro station have reportedly killed at least 34 people. Many Twitter users are turning to the microblogging site to vent their anger and frustration over the attacks. Rather than focus on those who caused the carnage in Brussels, some are hitting out at all Muslims through the #StopIslam hashtag.